Now more than ever companies are realising the global demand for more natural self-care products. When we use skin care and beauty products on a regular basis, we want to ensure we’re nourishing our skin or hair, not harming it. On a similar note, we don’t want to be putting our money towards harming the environment, animal testing or cheaply made synthetic chemicals which have been proven to irritate or become destructive in one form or another. A self-care product that is placed on the skin and who’s ingredients will be absorbed, needs to have high-grade quality sources which are mostly natural, and at best organic. This is why holistic products are flooding the market, and we couldn’t be more delighted to review and recommend our current favourites for 2018! This natural shampoo is infused with certified organic botanicals, Moroccan Cedarwood and Rosewood oils. Especially good for dry hair, but also fine for normal hair, it’s slightly woody fragrance leaves a fresh, outdoorsy scent. The conditioner mimics the shampoos botanicals and scents and works to bring a balance to your hair’s natural PH, hydrate it and protect it from breakage. Note: the shampoo will not have the same amount of foaming suds as mainstream products with synthetic chemicals, so will need gently shaking before each use. 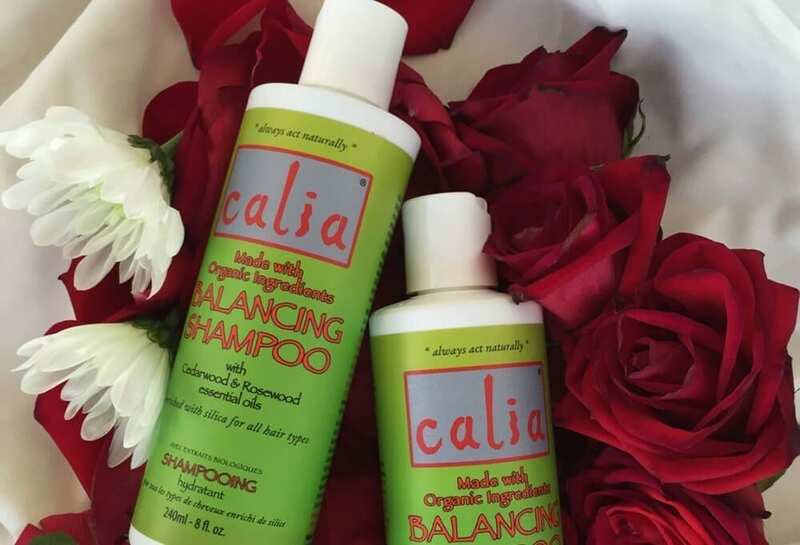 Being so impressed at the quality, standard and effectiveness of the Calia hair care line, we had to of course try their skin care too! 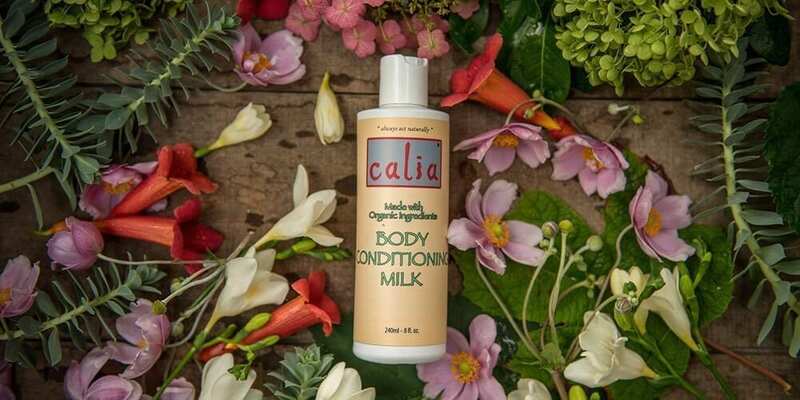 If we had to pick just one product from their skin care line it would be the silky smooth ‘body conditioning milk.’ The light airy formula in unscented, making it ideal for skin sensitivities. It’s also completely free from sulfates, DEAs, sodium, propylene glycol and animal testing. A self-care product that is hypo allergenic and environmentally friendly, just like the hair care range. Though that’s not even why we love it so much. This conditioning milk is the perfect blank canvas to make your own scented lotion depending on your personal preference. Enhance your moisturising experience by adding a combination of your favourite essential oils and turn it into a truly luxurious post-shower regime! We recommend a wintery-scented blend of Lavender, Tonka and Ylang Ylang essential oil. For something less heady, and slightly more fruity and fresh, a few drops of Sweet Orange by itself can really liven up this all natural dreamy cream. It’s all down to what you’re in the mood for, and you can always separate the conditioning milk into smaller containers and scent differently depending on occasion. Bare in mind however, essential oil is very potent and just a couple of drops go a long way. When trying it out, always use one drop first, then shake the mixture vigorously. Let sit for half and minute and then inhale the scent deeply to see how it affects you. You might want to try the mixture on your skin first before adding more essential oil, (or any), it’s really lovely on it’s own too! 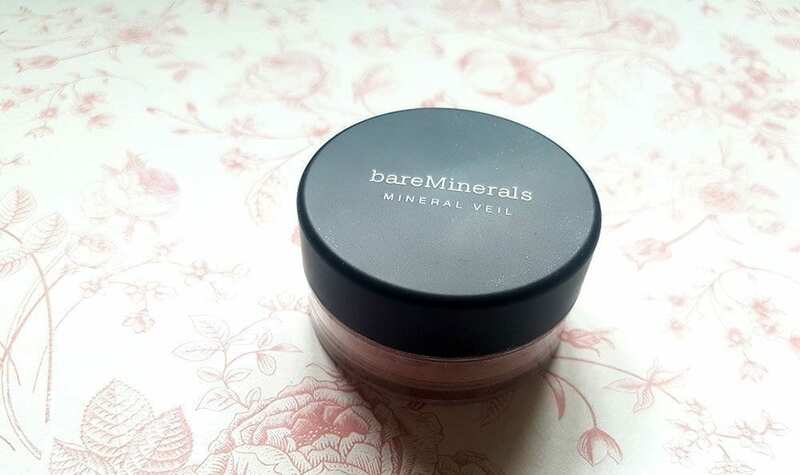 Whether you have troublesome skin or your skin is no trouble at all, this bareMinerals finishing powder is the perfect finale to any makeup routine. Highly recommended by dermatologists, the all organic bareMinerals brand works just as well, if not better than popular drugstore versions. Most importantly, bareMinerals allows for skin to breathe whilst nourishing the cells, and doesn’t clog pores like other powders and foundations do. This particular Mineral Veil finishing powder is weightless and translucent, making it appropriate for any complexion. The formula works to minimise lines, absorb excess oils, soften complexion and lock makeup flawlessly into place. Once you try this brand, you’ll never want to go back, and your skin will be thanking you for it! Currently on offer for 20% off, so now is the perfect time to try it out. Natural lip balms, oils and serums are often costly. Though high quality, their prices can really dig into monthly expenses, especially if you’re one of many who have both chapped lips and the tendency to lose lip balms at an alarming rate. 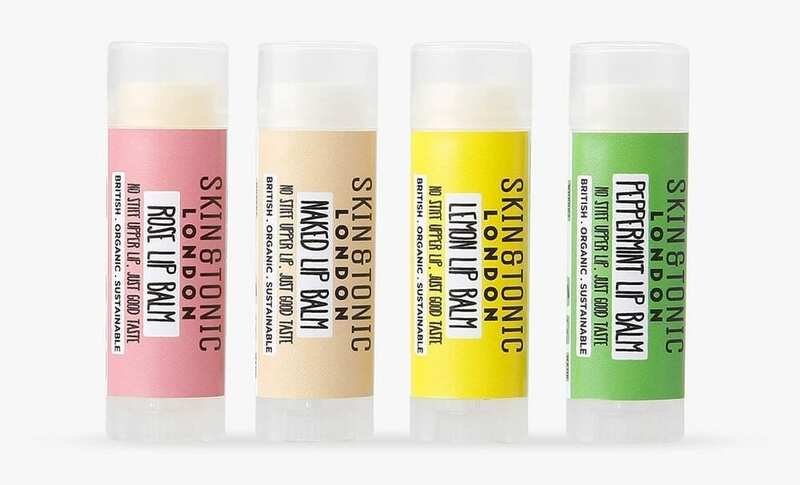 For those of us who rarely see the end of a chapstick, the Skin & Tonic London ‘Naked’ Lip Balm is the perfect compromise. A simple hydrating treatment which is neither too cheap or too fare, made with 100% organic ingredients of which there are only three: Butyrospermum Parkii (Shea) Butter, Cera Alba (Beeswax), Cocos Nucifera (Coconut) Oil. This beautifully simple compact stick works to deeply moisturise and soften lips all day long, naturally.